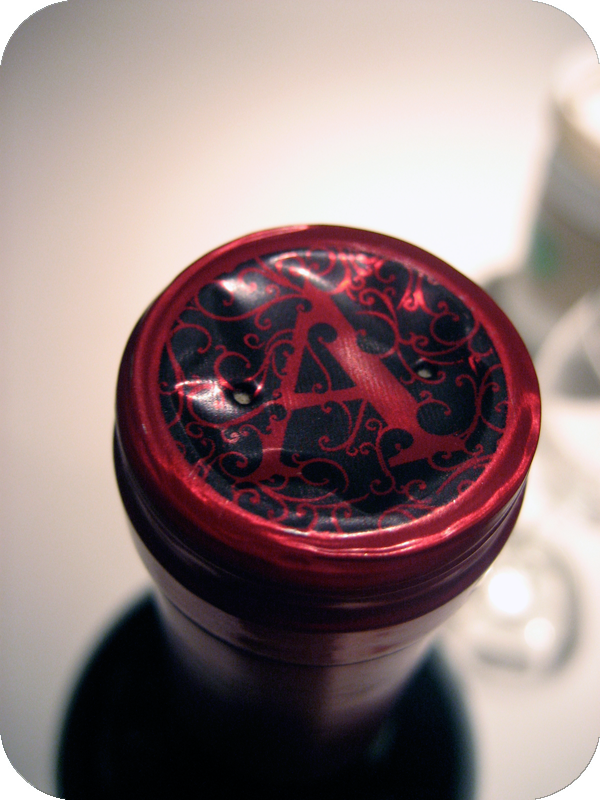 I am very lucky to have friends in the wine region of California. Especially when they suggest you pair your wines with chocolate. Meet Brix, the company that offers savory chunks of chocolate in range from milk to extra dark, perfectly concocted to compliment wine. 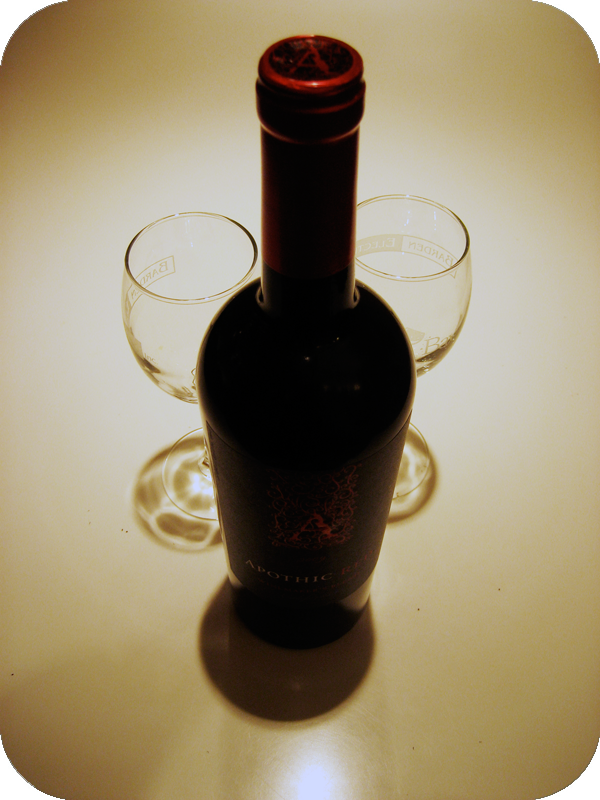 My taste-testing experiment included one bottle of a blended red, a whole lotta chocolates... and quite possibly a very generous amount of refills to my wine glass. I began with the milk chocolate... not my personal forte, but tasty nonetheless. It was creamy, almost like peanut butter, and sat on my tongue slowly melting into sugary bliss. My wine was a blend of Syrah, Zinfandel and Merlot, so I felt the dark fruits working on my tastebuds alongside the sweetness. 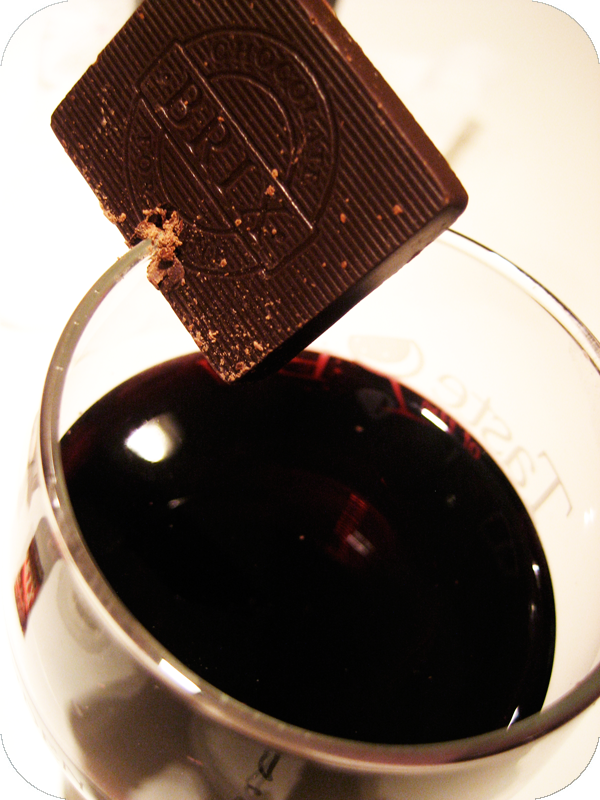 The hardness of the cacao was so pleasing to mix with red wine in my mouth. I could feel the two different textures combating one another, a very fun experience to be had. I fully enjoyed the length of time it took for the extra dark chocolate to melt on my tongue, savoring every lasting bite. Last came the medium dark. I was skeptical at first, unsure as to how these two initial textures could ever be met somewhere on middleground. But oh, I was so wrong to doubt. Even for a semi-second. The medium dark chocolate is specially formulated to be paired with Merlot, Shiraz or Zin... and wow I was right in the middle of that! I am so glad I could take part in this little experiment into the tastebuds of stylish pairings. Brix sure has my vote! The next time you come over for wine, be sure to bring some of the medium darks with you... or I may just not let you stay at the party. 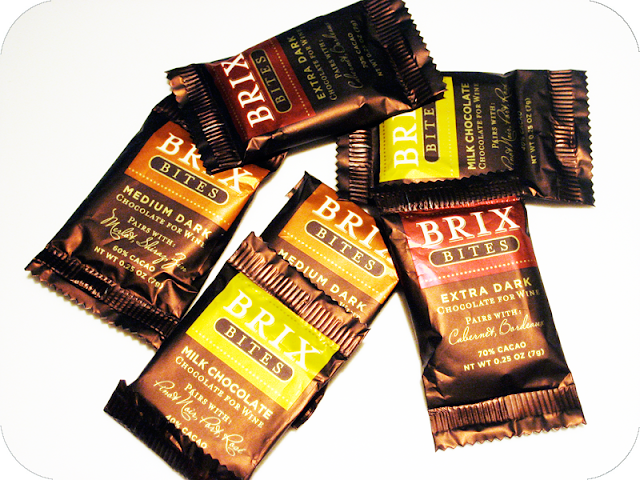 See more of Brix Chocolates.